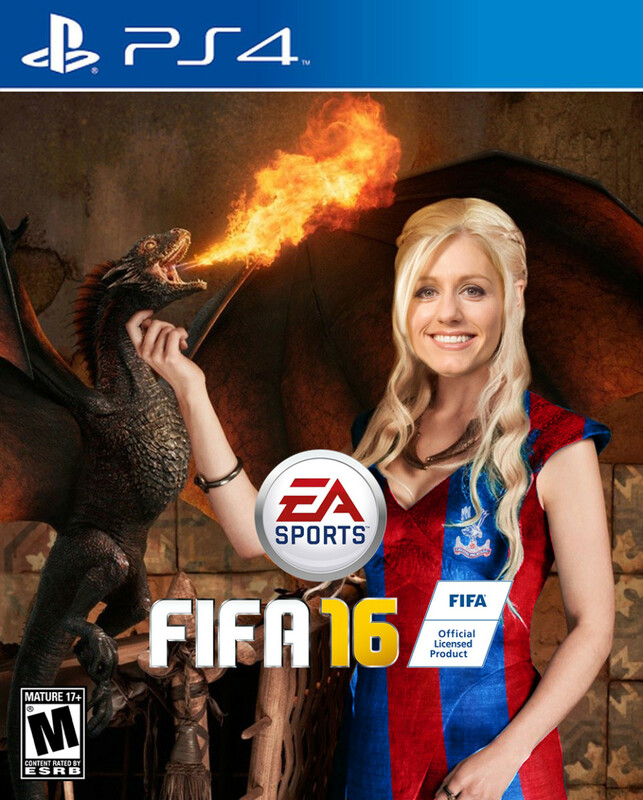 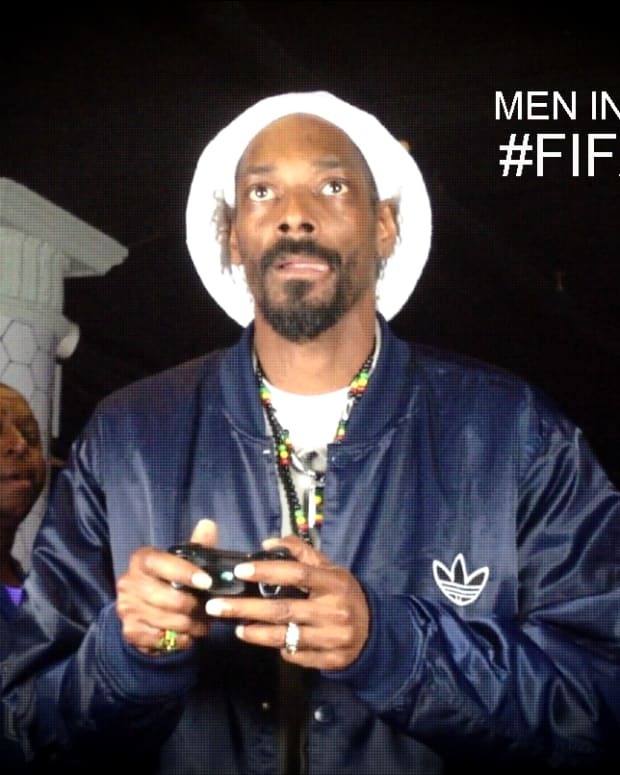 Happy EA Sports FIFA 16 Day! 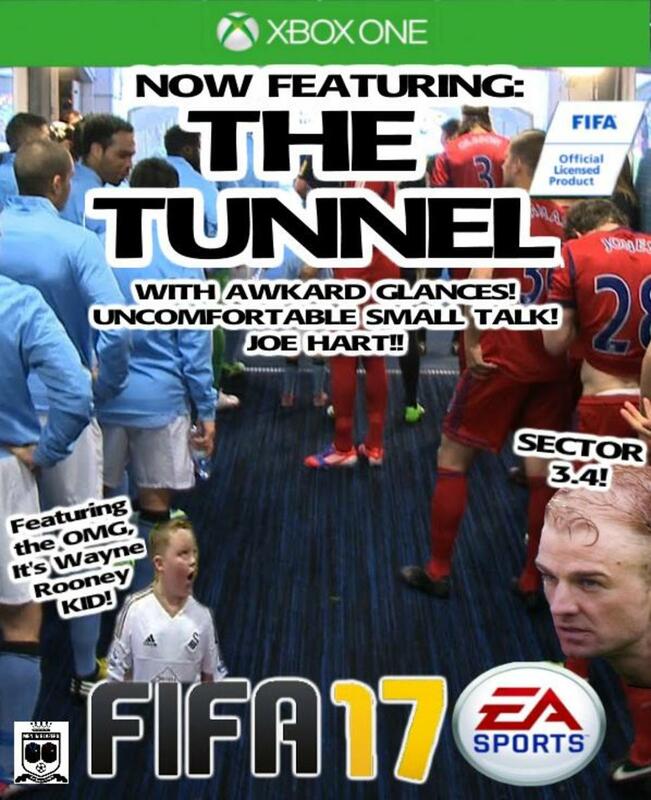 The latest installment of our favorite video game is now officially available. 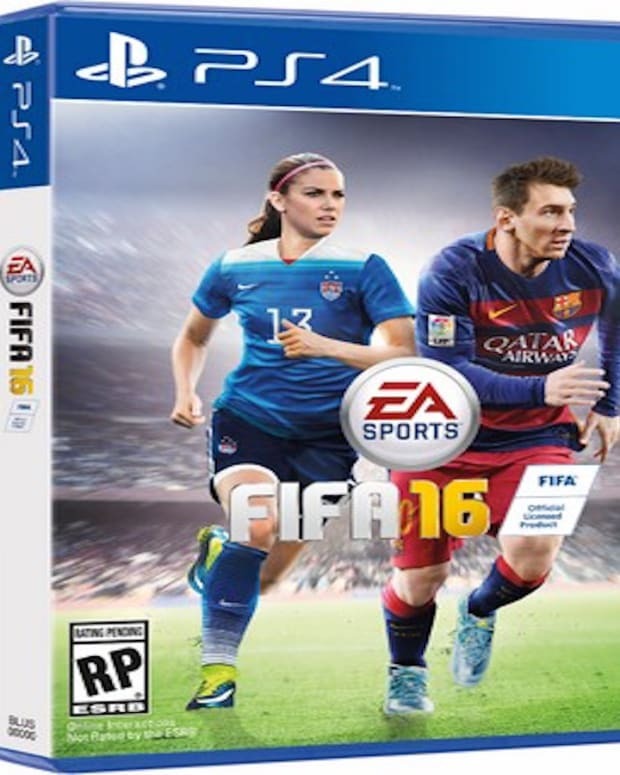 And this year, it features our favorite female footballers, including the World Cup Champion US National Team. 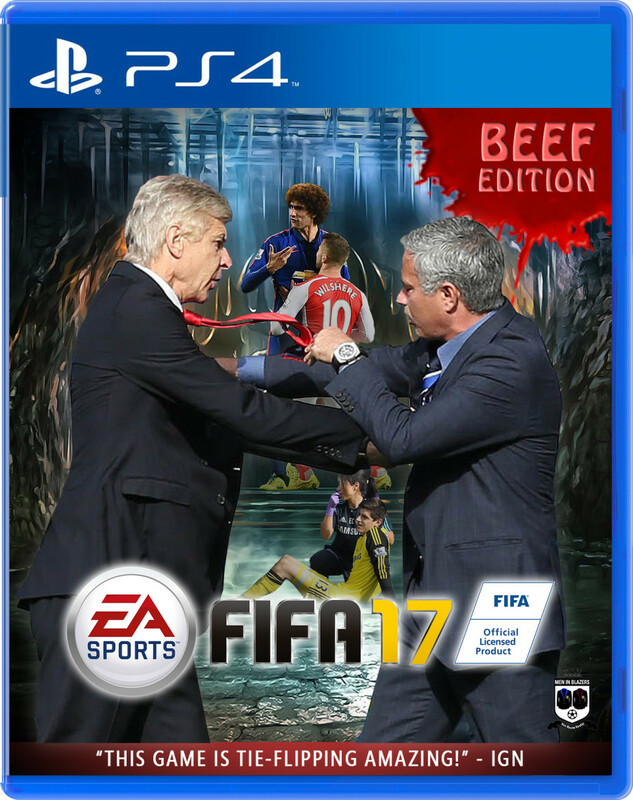 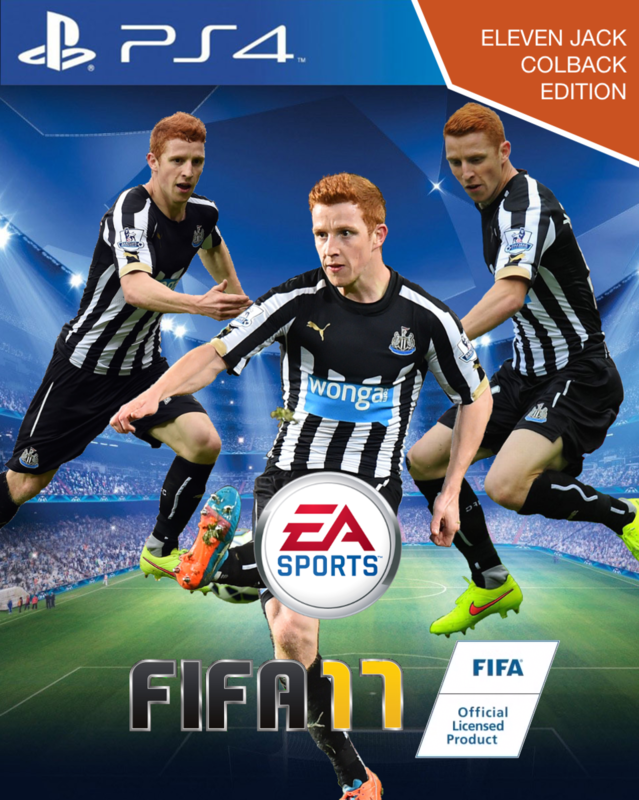 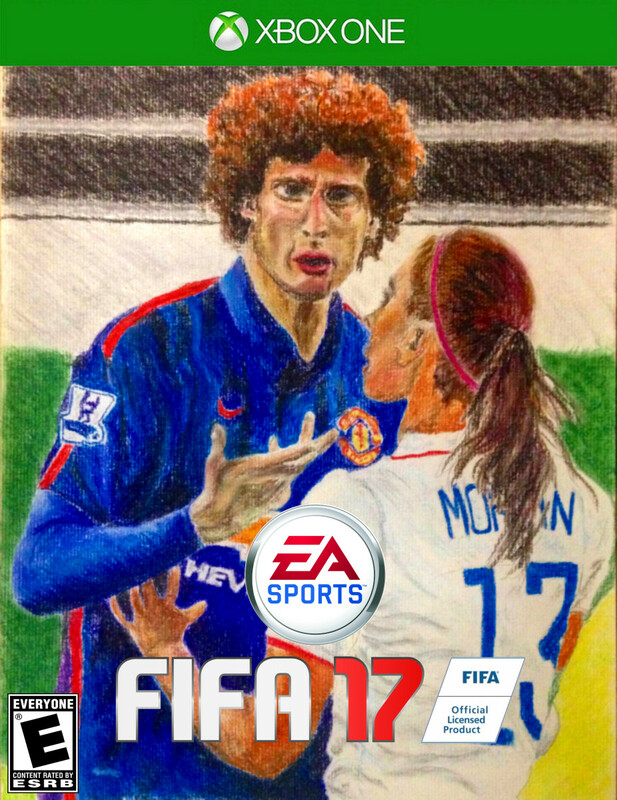 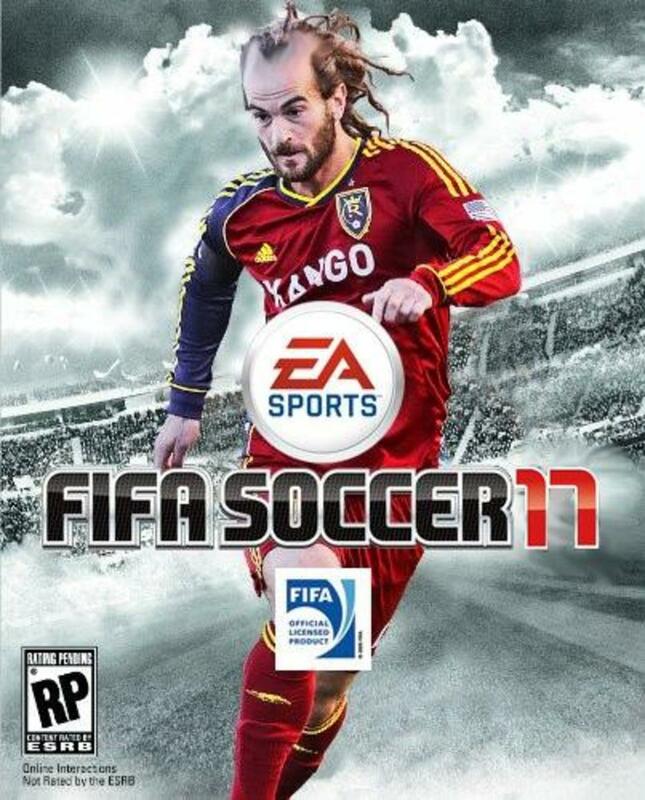 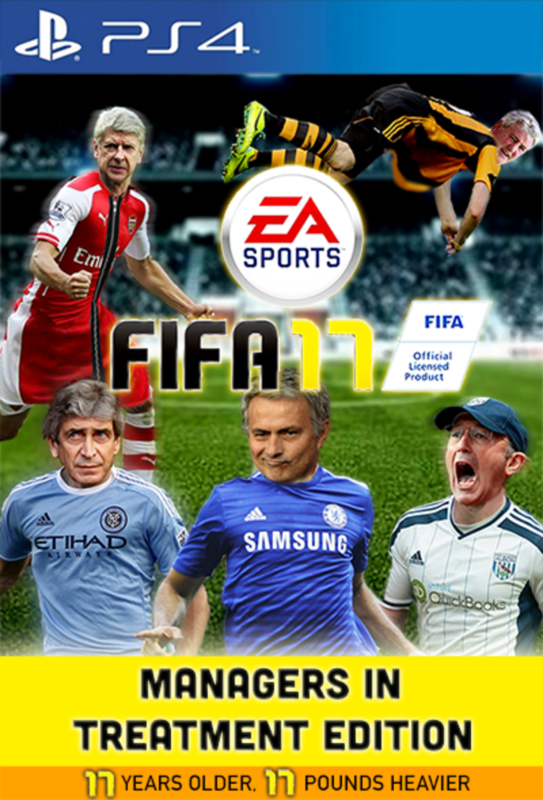 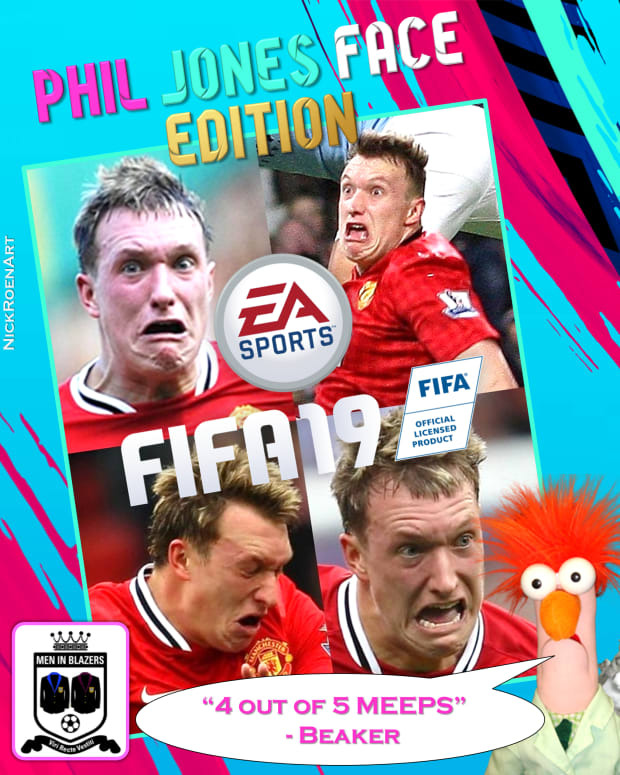 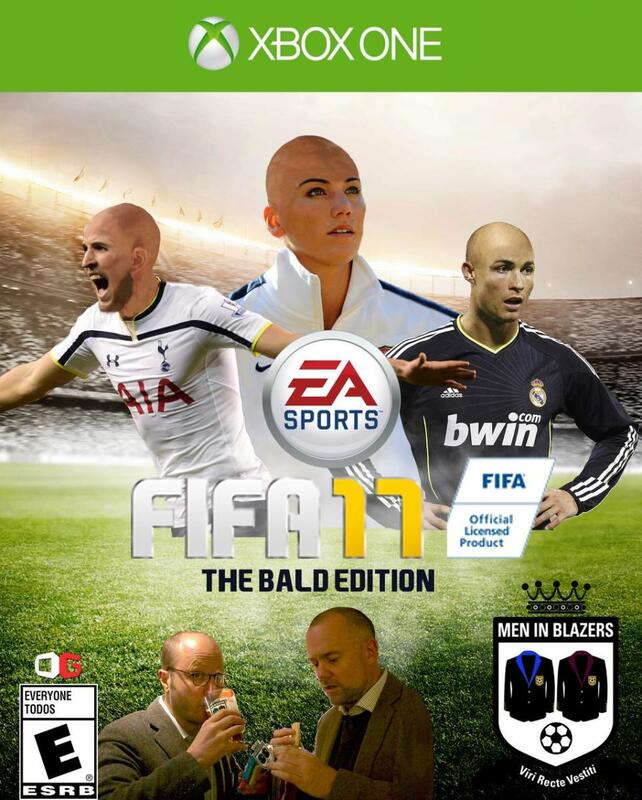 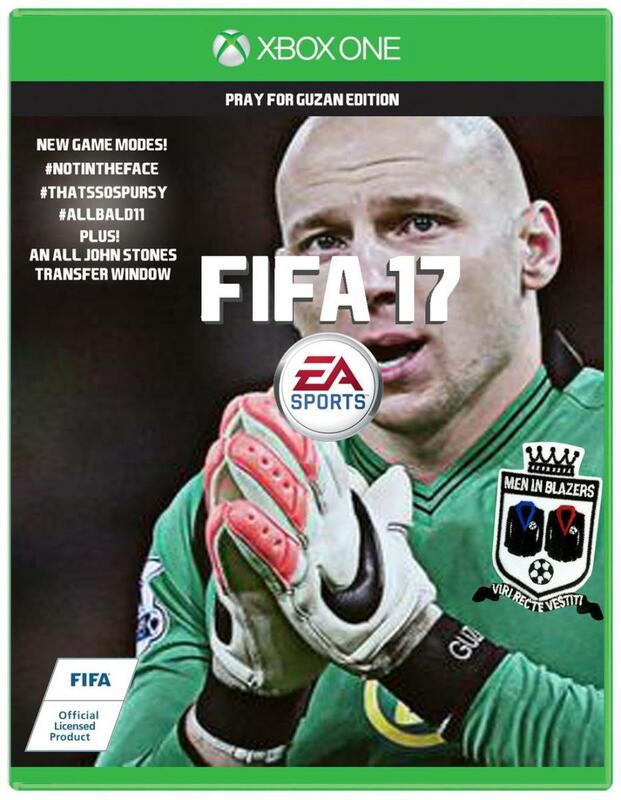 As you’ll recall, we asked you to look into the future and design a cover of EA Sports FIFA 17, with the promise of Limited-Edition Men in Blazers EA Sports FIFA 16 Packs for 10 winners. 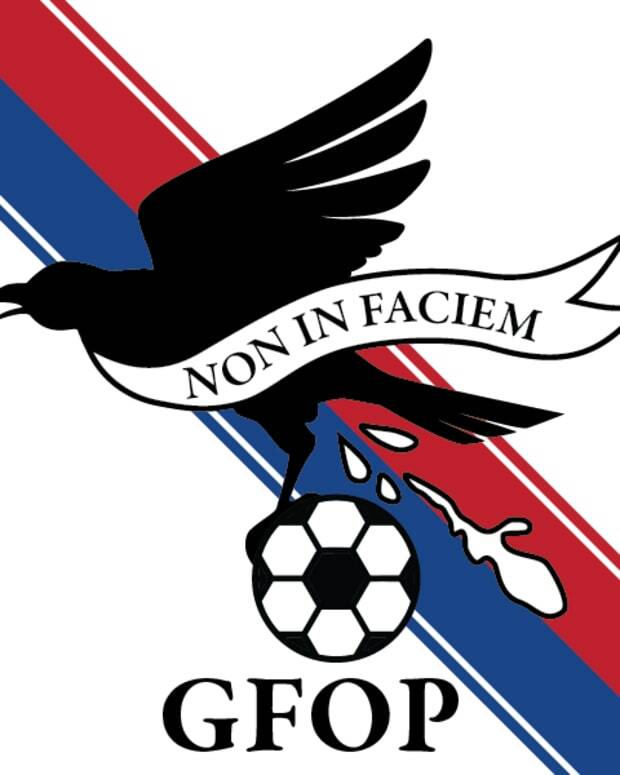 Thanks to all of our GFOPs for their creative submissions!